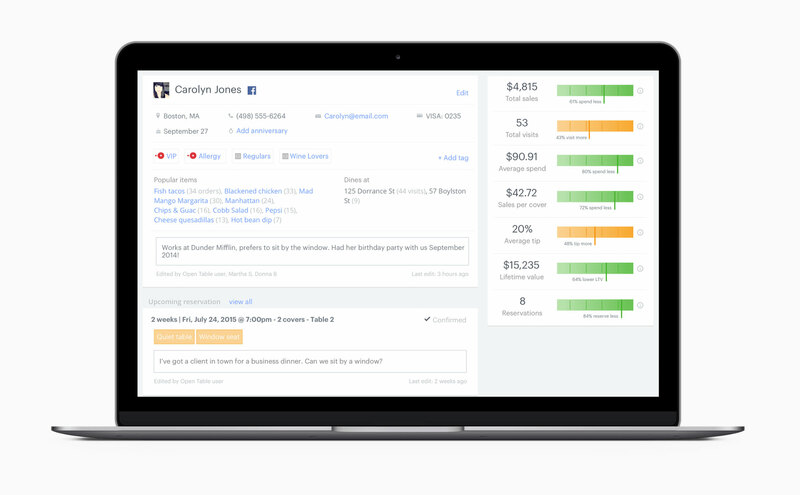 Upserve enables restaurateurs to run their restaurants smarter. Upserve helps you grow revenue, run smoother operations and get back time to focus on what you love – delivering remarkable hospitality to your guests. Understand the story of the restaurant underneath revenue numbers and cover counts. Let Upserve HQ do the work for you and identify opportunities where small changes add up to big results. We designed an industry-leading mobile POS purpose built to streamline operations, raise productivity, and increase profits. It’s not just a POS, it’s the centerpiece of great hospitality. Get hours back to do what you love, with automated inventory management and one-click purchasing. 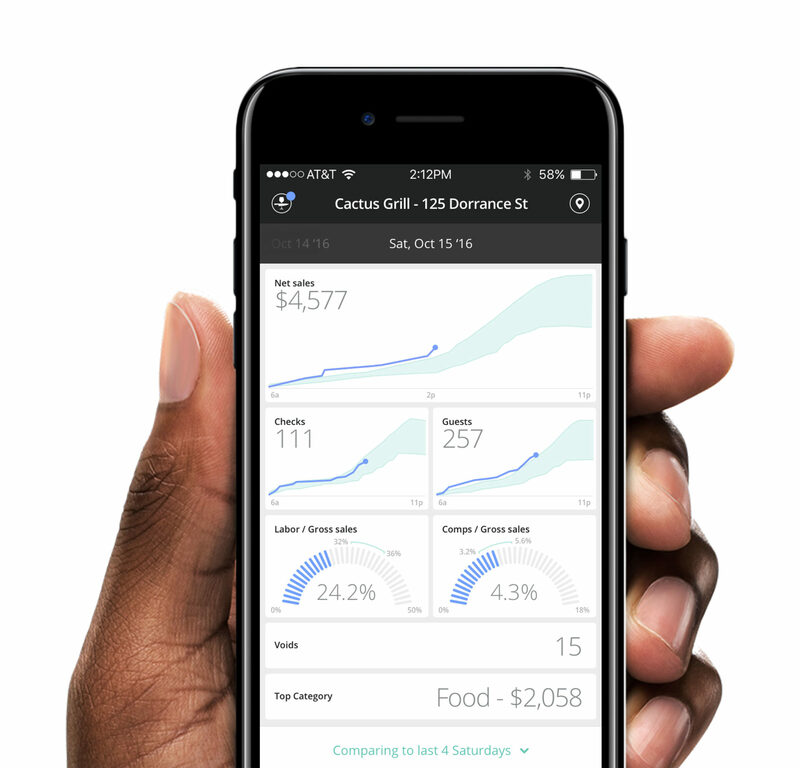 Control your food costs and know how profitable each menu item is, so you can fatten up your bottom line. Get a real-time view into your restaurant, from anywhere you’d rather be. 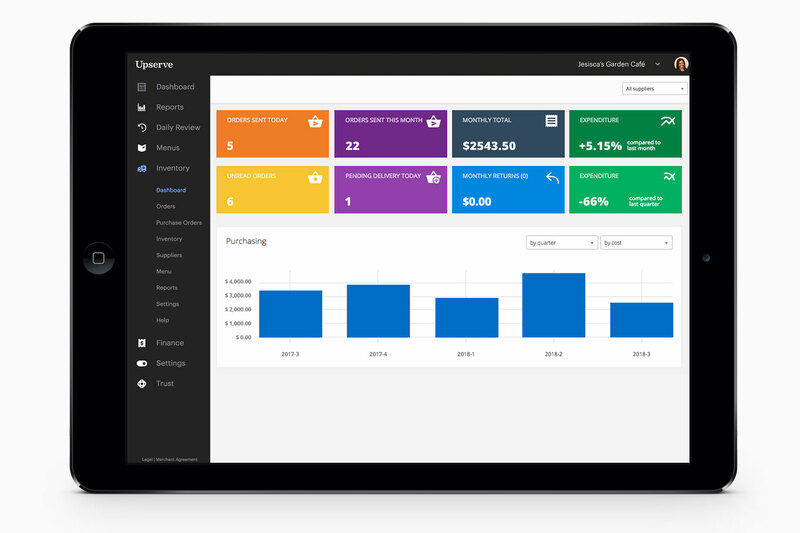 Upserve Live is your always-on link to your restaurant, organizing sales and more, all in one place. 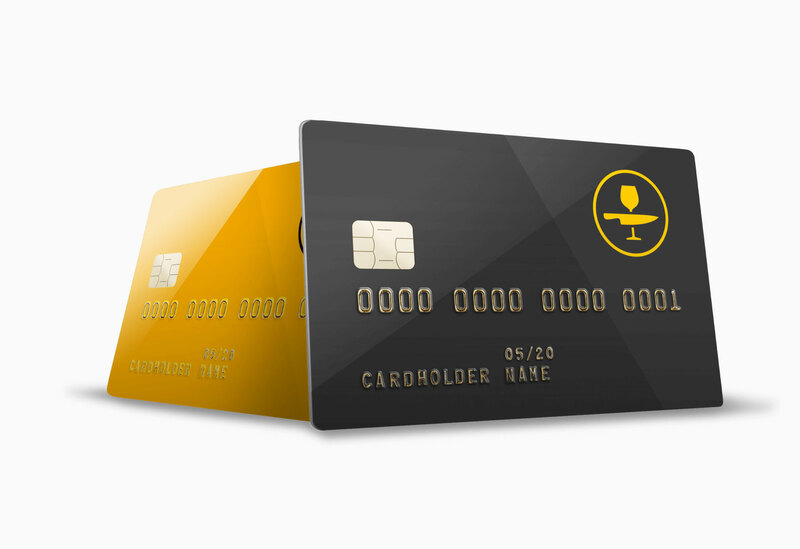 We believe payment processing should come with more, like EMV, fair and transparent pricing, and offering actual insights about your restaurant, guest behavior, and loyalty. "I love Upserve… Upserve has really changed how we look at things. It makes it easier for us to really look in the past, to see our future, to understand who our guests are better, to better track them, and better communicate to them." 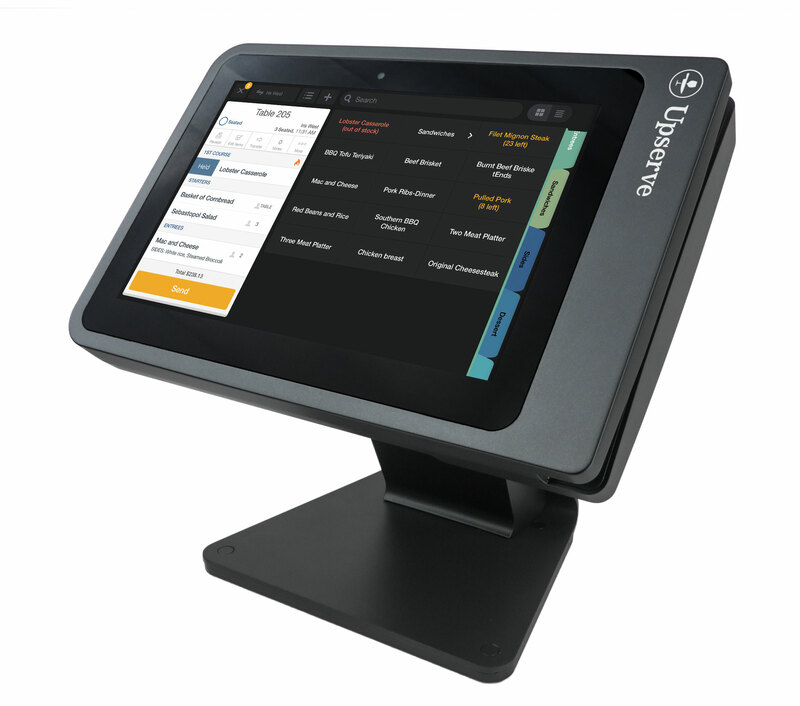 "Since the integration of Upserve POS and Upserve HQ, having them both work together has been a great addition. Not only can we have a reliable fast POS system, we’ve really seen the analytical information that we’ve received from our guests, go through the roof."